Full range of vibration tests: sine, broadband, and random vibration, classical shock and gunfire impact replication in accordance with the applicable requirements. Ultimate efficiency of tests performance with minimal participation of the operator. Shaker Controllers (VCS) by ZETLAB Company are represented by a software and hardware suites based on multi-channel controllers of ZET02X series or FFT spectrum analyzer (ZET 017 series) with task-specific software ZETLAB VIBRO for the control of shock and vibration impact produced by electrodynamic shaker systems. 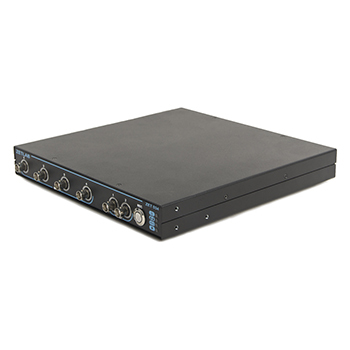 The modular principle of the system structure allows to increase the number of measuring channels from 4 up to 24. 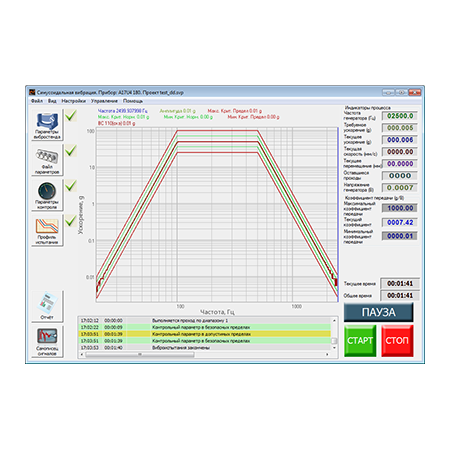 Sine – sinusoidal vibration (in compliance with IEC 60068-26). RSTD – resonance search track & dwell. Random – broadband random vibration (in compliance with IEC 60068-2-64). Shock – shock impact testing (in compliance with IEC 60068, ISO 9568). Gunfire impact – for materiel testing (in compliance with MIL-STD-810 (Test Method 519.6)). SRS – shock response spectrum (in compliance with MIL-STD-810-F (Test Method 516.5-8)). TTH – transient time history. FDR – field data replication (in compliance with MIL-STD-810-F). FDS – fatigue damage spectrum (in compliance with MIL-STD-810-G). SoR – sine-on-random (in compliance with MIL-STD-810-F (Test Method 519.5), RTCA DO-160 (Environmental Conditions and Test Procedures for Airborne Equipment)). 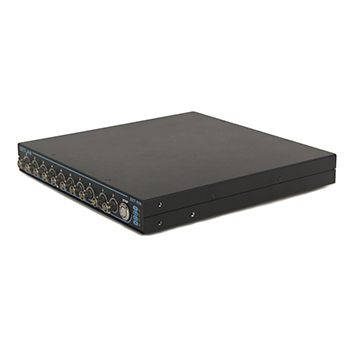 RoR – random-on-random (in compliance with MIL-STD-810-F (Test Method 519.5), RTCA DO-160). SoS – sine-on-sine (in compliance with MIL-STD-810-F (Test Method 519.5), RTCA DO-160). SoRoR – sine-on-random-on-random (in compliance with MIL-STD-810-F (Test Method 519.5), RTCA DO-160). Shaker control system (also referred to as the VCS) is a multi-purpose system with ultimate characteristics, reliable and stable performance. The maximal efficiency of tests performance is achieved with the minimal participation of an operator! Do you have any difficulties in choice and use of shaker controllers, tests performance or any questions relating to the functions of the VCS? For your convenience, we have compiled all the necessary information which can be of use for you in solving your task. Shaker Controllers (also referred to as VCS) manufactured by ZETLAB Company are used together with electrodynamic shaker systems, thus, forming flexible hardware and software complexes, that are intended for a wide range of testing and research purposes. 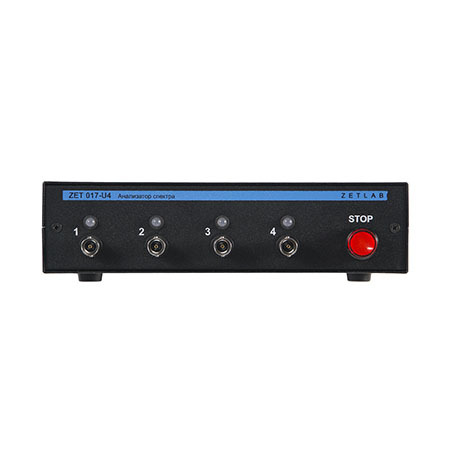 Depending on your particular requirements and tasks, it is possible to select a particular vibration controller that perfectly suits your needs. A wide range of task-specific software programs will assist you in the course of test and research activities. 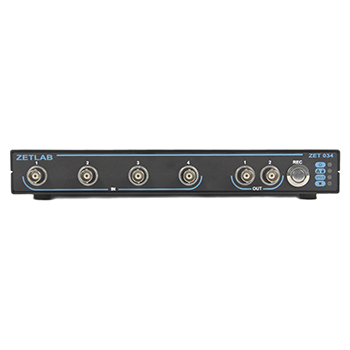 Depending on the particular specimen to be tested by the shaker controller (VCS) and applicable requirements, it is possible to select a suitable program from ZETLAB Software scope. 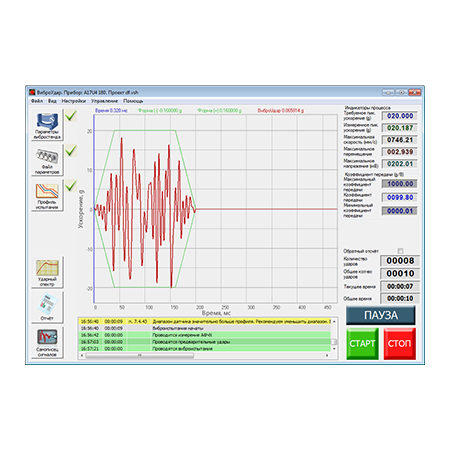 The software used together with vibration controller allows to reproduce a specific type of vibration and shock impacts of various amplitude and degree as well as to set the duration of test impact and other parameters. 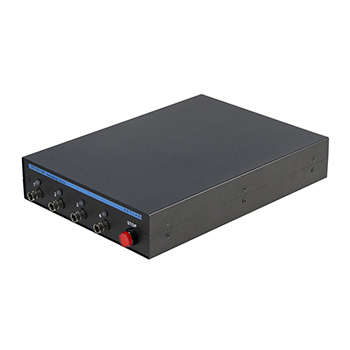 Vibration controller includes the following components: vibration controller (shaker), primary transducer, FFT spectrum analyzer performing generator and voltmeter functions, task-specific software package ZETLAB shaker controller. Shaker controllers (VCS) are used for automated vibrational tests performed in accordance with the pre-set parameters depending on particular test requirements. 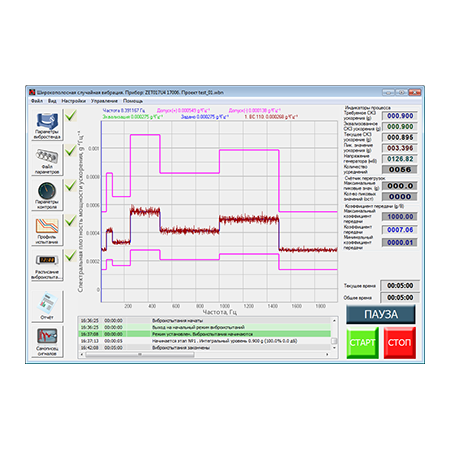 Below you can find a lot of information regarding vibration tests theoretical aspects, tips on selection of a particular shaker controller, as well as a detailed description of software and hardware functions and operational characteristics.